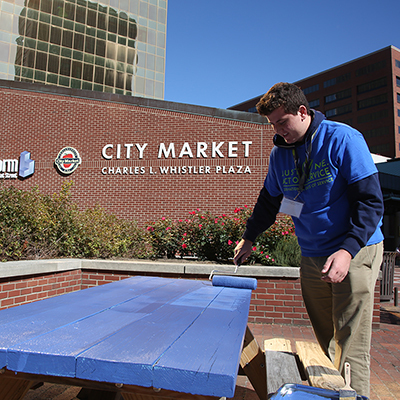 A great way to give back the convention host city community is to participate in a National Days of Service project. Check back this summer for a listing of National Days of Services sites and schedule.  Register for National Days of Service during the convention registration process in September.